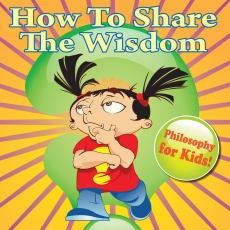 Big questions are better when shared! 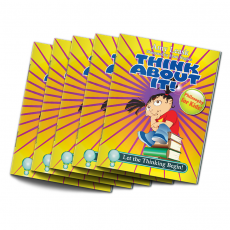 Bring them into your home and your classroom with our parent/teacher resources. 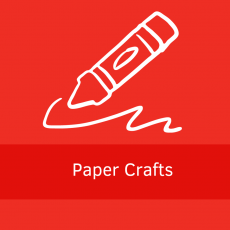 Download our parent guide, paper crafts, and sample lesson plan for free and let the thinking begin! 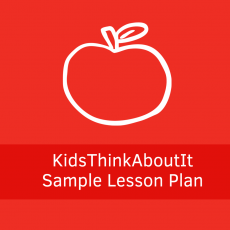 Want to use our materials with our students? 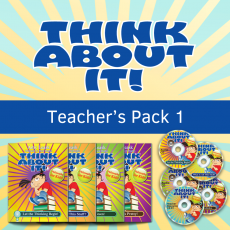 Check out our teacher resource packs and projectable books! 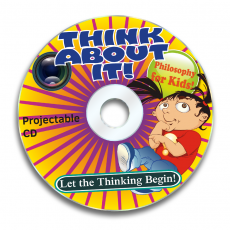 Contact us to purchase teaching materials.